The ancient lineage of Rajputana history has profusely produced great warriors who have been praised in the ballads and folklores since long. 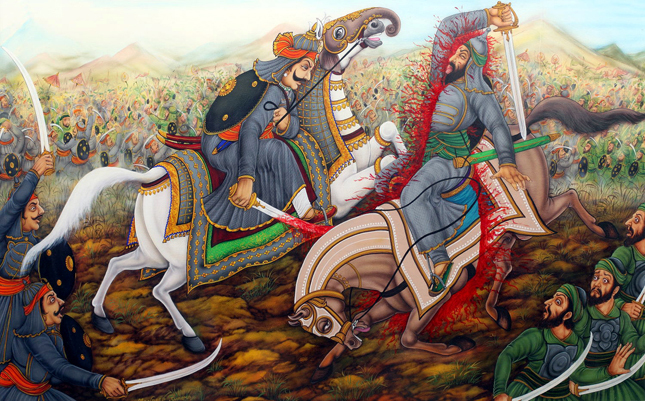 There are various sagas of courage, glory and independence infused within the Rajputana spirit, but amidst these battles of freedom and respect are some famous legends attached with the Mewar soil. 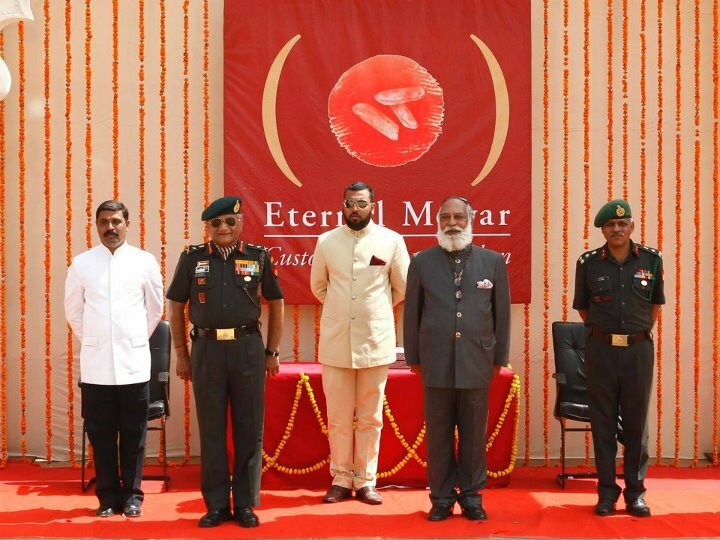 One such legend has been the great Maharana of Mewar, Rana Raj Singh I. Born to the famous and much respected Maharana Jagat Singh I and the princess of Marwar; Raj Singh ascended the throne after his father’s death. Soon after; Shahjahan, the Mughal ruler of Delhi, sent one of his largest forces to sack Chittor and Maharana Raj Singh had to send envoys for peace and reconsideration. But problems cropped up after Shahjahan’s death. It is said that his son Aurangjeb was smitten by the princess of Kishangarh, Rani Charumati and wanted to marry her. Charumati rejected his proposal and requested Raj Singh to protect her honour. Though this meant dishonouring the imperial Mughal Empire and going against him; Maharana Raj Singh being a true Rajput married her in order to protect and uphold her dignity. 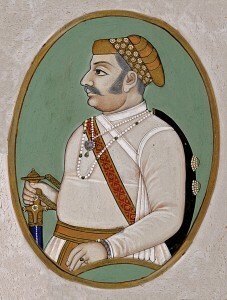 The furious Aurangjeb, subsequently sent his army to defeat Raj Singh and bring Rani Charumati to him but was not successful. The Maharana became a great administrator, able military commander and a patron of art, music and architecture during his lifetime. 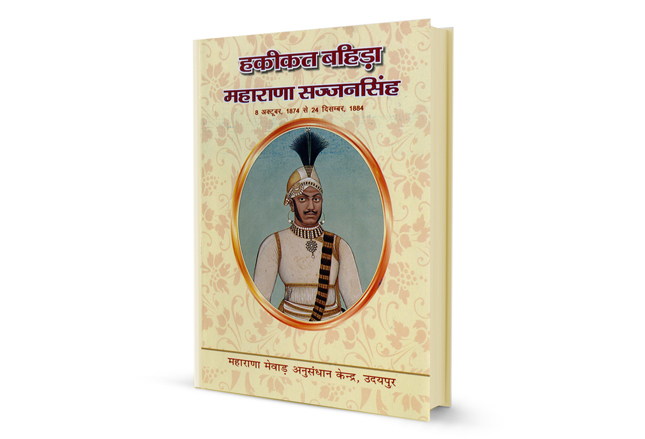 During his reign Shreenath ji was brought to Nathdwara from Mathura in year 1672. He also built the famous Raj Samand Lake at Kankroli where sea planes use to land prior to India’s Independence.